Avene Thermal Spring Water is something I’d like to refer to as magical water. Magical water? Oh yes! Way back in 1736, a skin disease-infested horse belonging to the Marquis of Rocozels was set free to roam the slopes of the Black Mountain southwest of France. The horse found a thermal spring near Avene. After drinking in the spring and rolling in its waters, the horse’s coat became shiny again and its skin disease was completely healed. 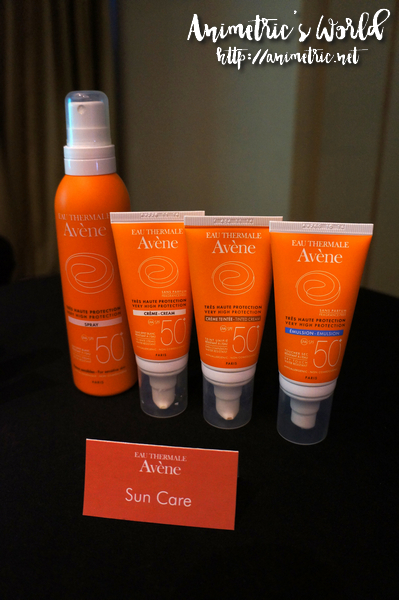 That is the kind of curative properties that Avene brings to us with its skin care products. A Hydrotherapy Center now stands in Avene. Every year, over 2,800 patients are referred by dermatologists worldwide for hydrotherapy treatments for skin problems. 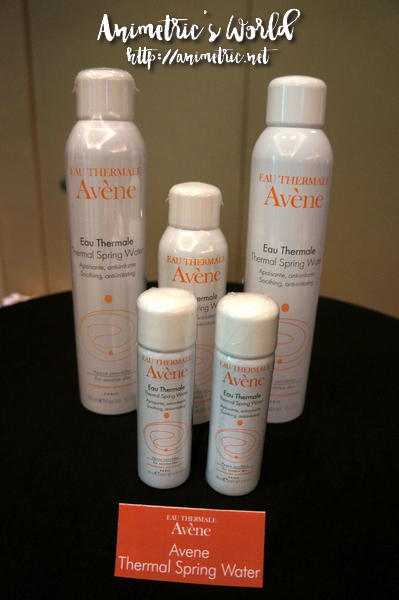 The full potential of Avene Thermal Spring Water is utilized at the Avene Hydrotherapy Center. After hearing the story of the horse, I decided I wanted some of that Avene Thermal Spring Water for myself! The smallest canister containing 50ml of this wonder water costs P530. There’s also a Sun Care line that’s perfect for the summer. 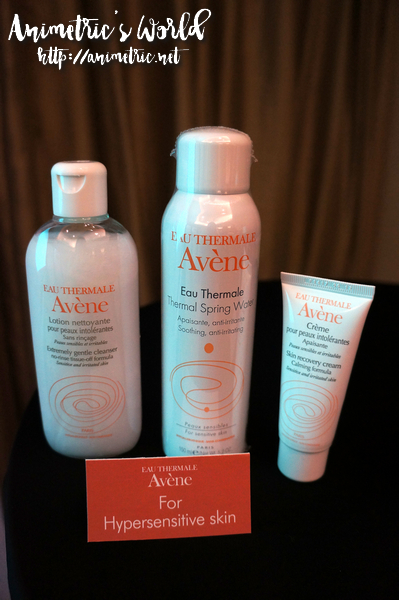 All Avene products use Avene Thermal Spring Water as the active ingredient. 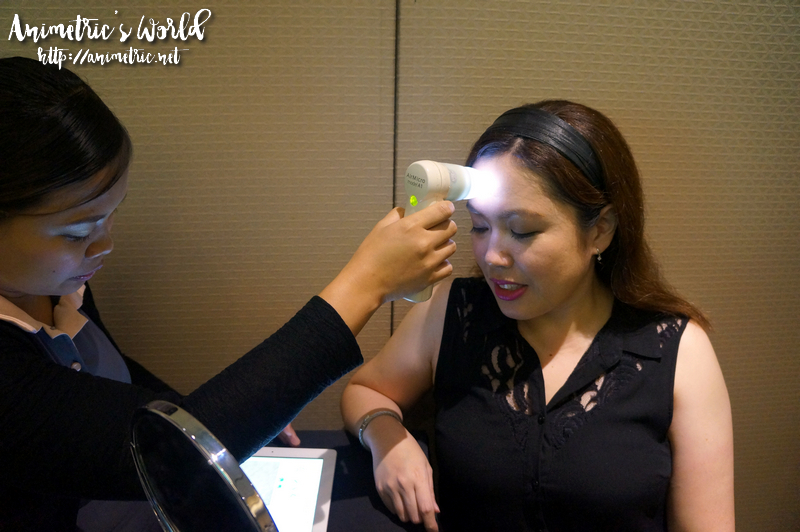 During Avene’s launch event, we all got to have our skin analyzed. I already know I have combination skin and this just confirms it. Anyhow I got to take home a few products to try. YES! 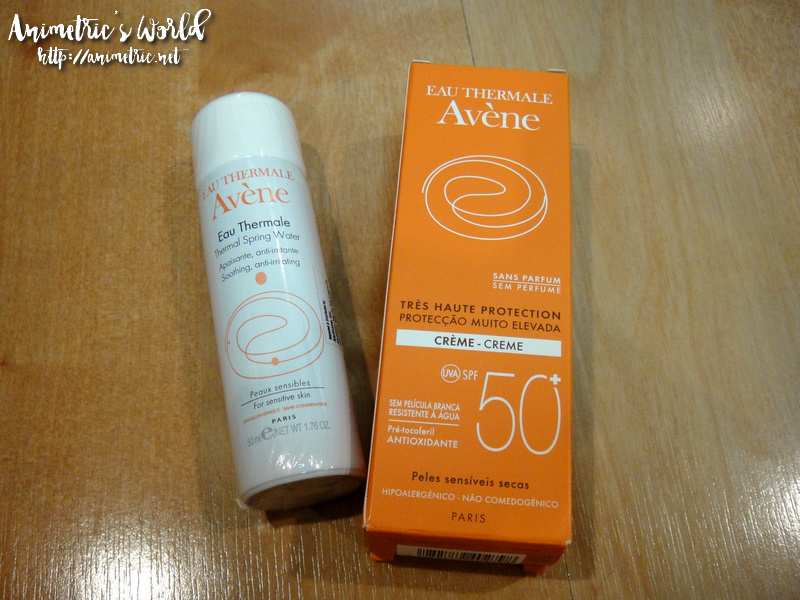 I got some Avene Thermal Spring Water (P500 for 50ml). 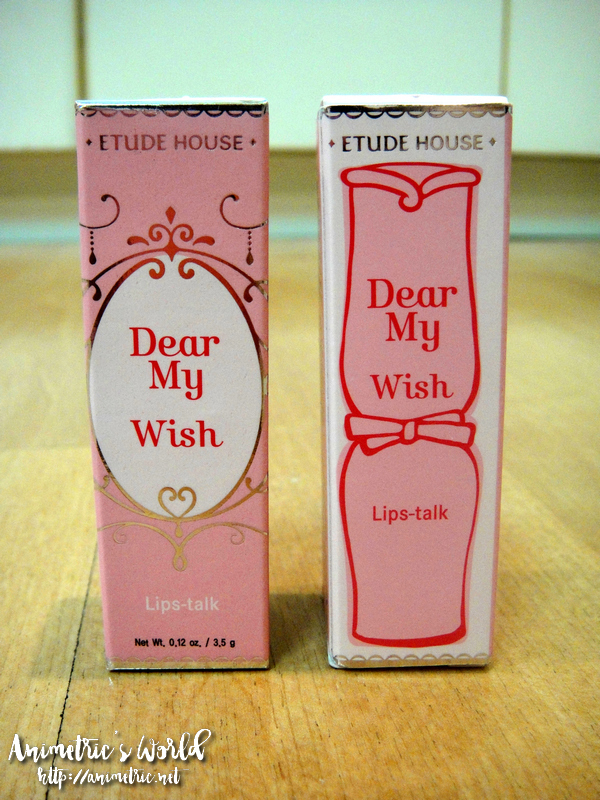 I’m seriously addicted to this product. 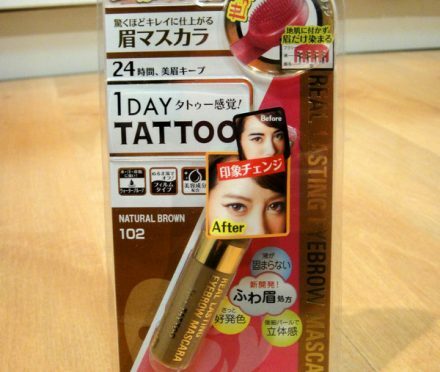 When I got back from Singapore last Saturday, my face was reddish all over. I think I got too much sun exposure even if I was using SPF 50 on my face. We’d spend entire days walking outdoors! 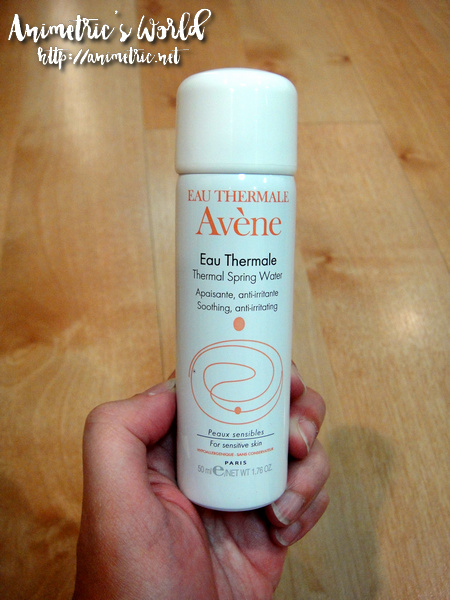 I decided it was the perfect time to try Avene Thermal Spring Water. After cleansing, I just sprayed it all over. 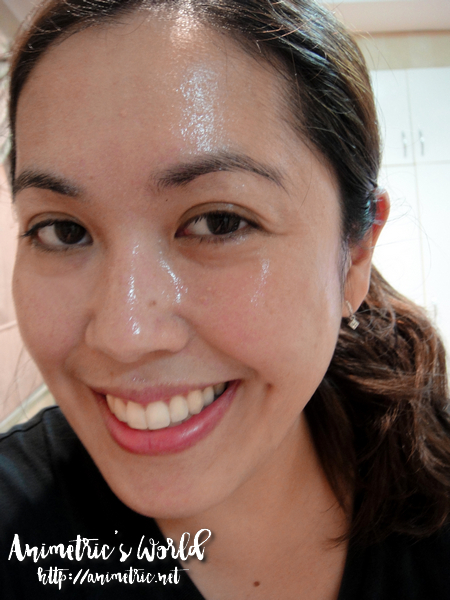 I love spraying my face with Avene Thermal Spring Water. It feels so nice and soothing… cooling too. I let it stay a bit before patting my face dry. The redness is subsiding now. I’ve seen documentaries of people with psoriasis and eczema get all better by immersing themselves into tubs of Avene Thermal Spring Water at the Hydrotherapy Center so I know that this stuff really works. 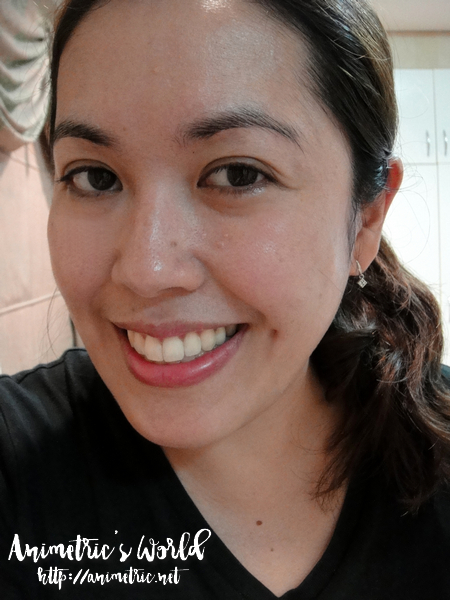 I love how bright and soft my looks and feels after using Avene Thermal Spring Water. 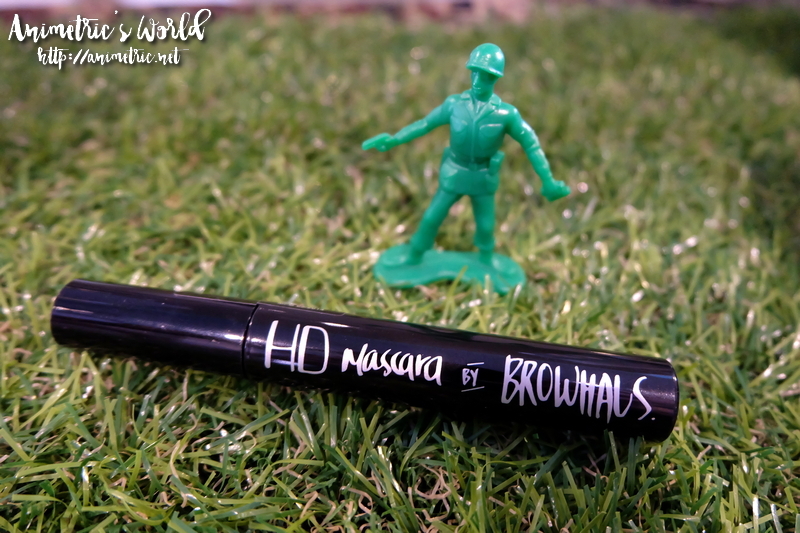 OMG I love this product so much! Next time I’m getting the giant canister! I can totally go out like this with zero makeup. Avene products are available at selected Watsons branches (SM MOA, Podium, SM Megamall, SM North EDSA The Block, SM Aura, Gateway Mall, SM Southmall), SM Department Stores (MOA, Megamall, North EDSA, Makati, Aura, Southmall) and Mercury Drugstores (Glorietta, BGC, Trinoma, Power Plant Mall, Shangri-la Mall). Our River Safari Singapore experience! Our day at Legoland Malaysia!